All for a one off payment or monthly instalments. Throw away the pen and pad, its time to drive forward with a system that makes taking an order not a chore, but a pleasure. 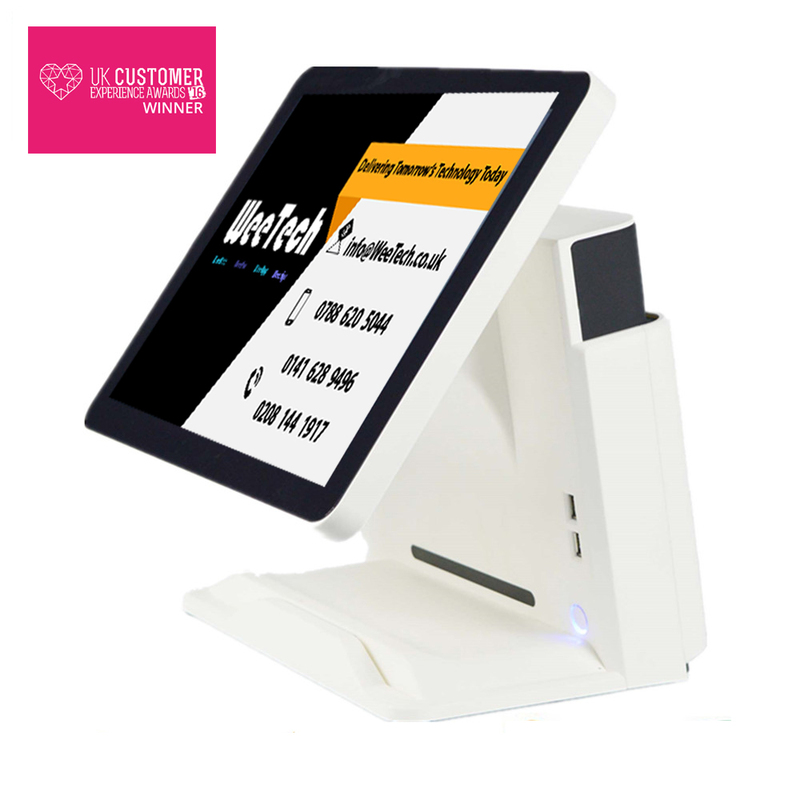 Take orders over the counter and over the phone within 20 seconds or less. All orders covered by one piece of simple user friendly software to minimise staff training and allow users of all levels to get the most out of the system. Make ordering from you a breeze. With just the first call, your customers details are saved. The next time they call you to place an order, their details will pop up automatically. You can even see what they had for their order last time. Our systems are loaded with your local post codes too. You can see which orders can be sent out at the same time with drivers as well as monitoring their routes on the map. Everything is under your control. With our easy to use driver management system, you dont have to calculate confusing end of the night cash up procedure with drivers. Moreover you are also able to add all your JustEat, HungryHouse and other orders into the system which then automatically calculates what each driver owes you. With our easy to use SMS integrated module, you are able to send SMS texts to promote your offers and daily deals to your customers in less than 5 seconds. Also you can notify your customers with their delivery order status. Once a customer is added to your system, you're able to see all of their previous orders as well as their other details. This function also enables you to see which customer areas are performing well and which need improvement to send out targeted marketing campaigns. Give us a call today on 0141 628 9496 to arrange a visit by one of our friendly engineers who will pop into your designated location and give you a full demo of our incredible software. With over 30,000 businesses trusting us everyday, our goal has always been to make business easier for owners. 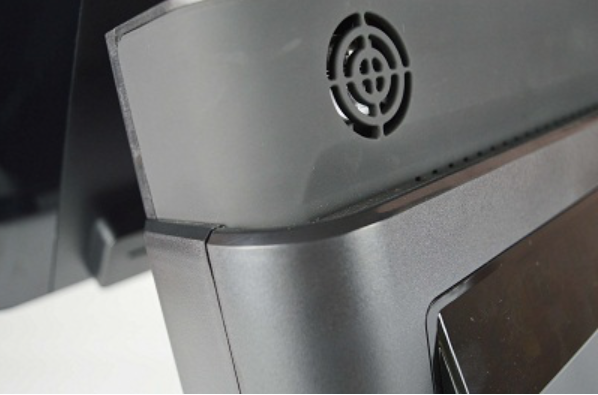 Our systems take care of all aspects of your business, from security and theft to seeing what you sell the most. With 24/7 telephone support and on-site engineers on standby, we are with you every step of the way. 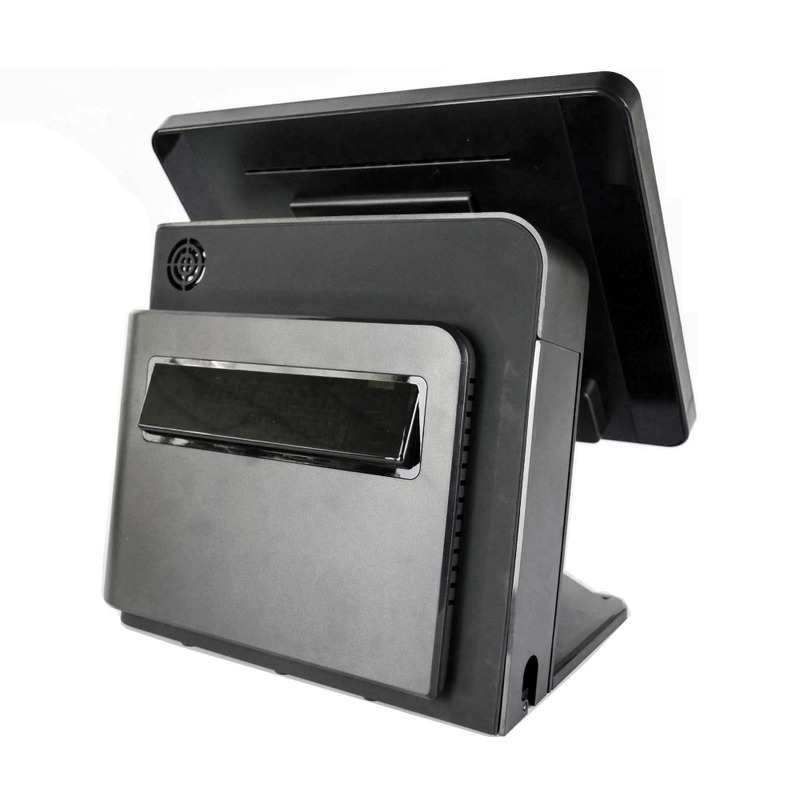 Get in touch today on 0141 628 9496 to discuss your EPOS needs. With instant access to your WeePos, our support team can help you with anything from fixing a specific thing to showing you how to see your takings, all available 24 hours a day 7 days a week. Online, telephone and on-site support to make sure your business runs smoothly. Experienced engineers who can connect to your system and sort out any issues, within 20 seconds. 98% of customers recommend us. Your very own account manager to make sure your business needs are met.